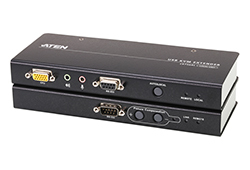 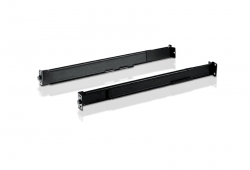 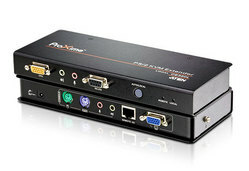 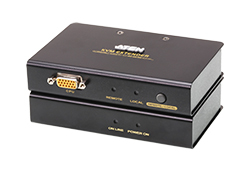 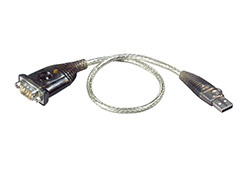 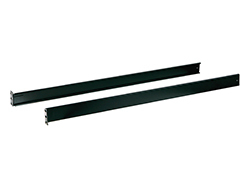 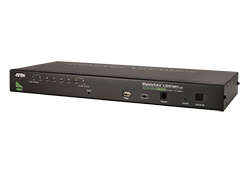 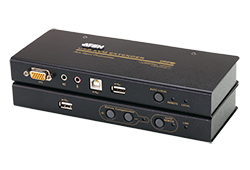 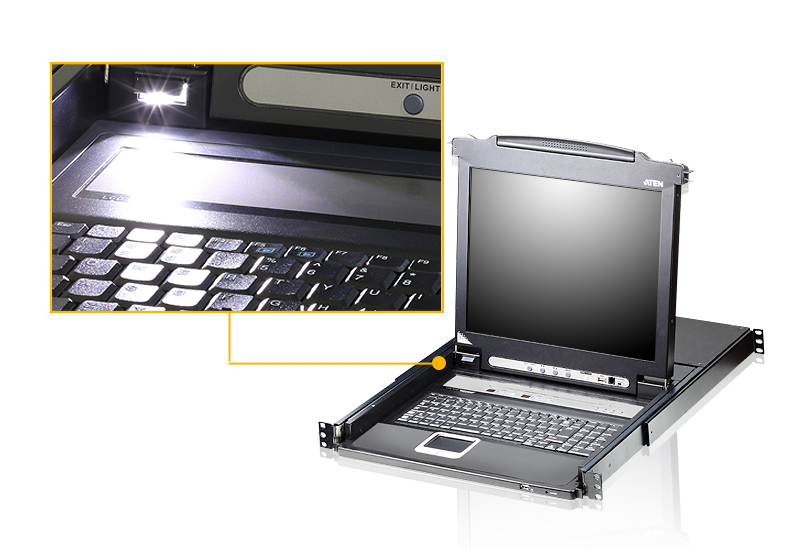 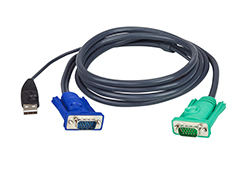 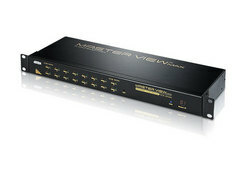 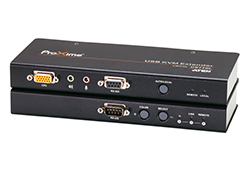 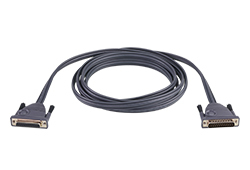 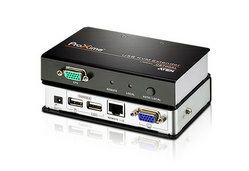 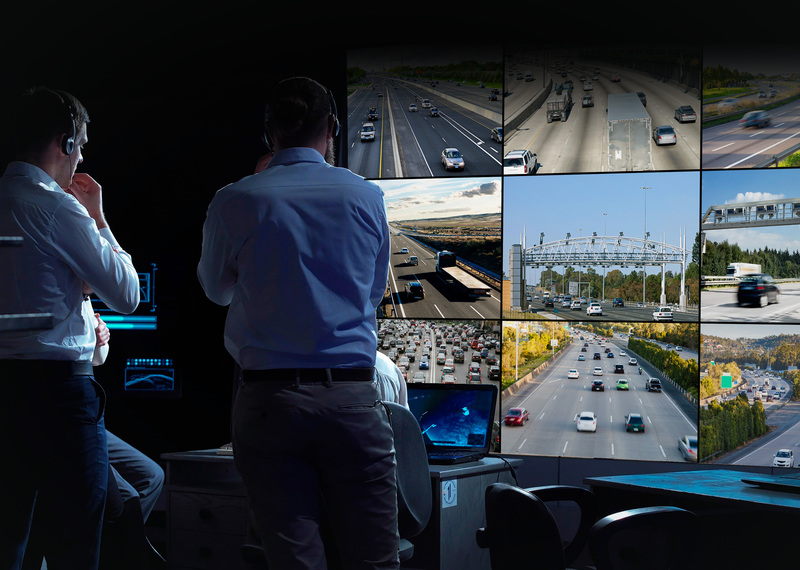 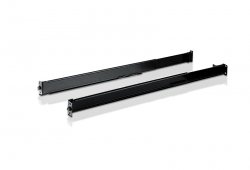 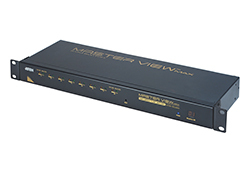 The CL5716 Slideaway™ LCD KVM Switch is a control unit that allows access to multiple computers from a single PS/2 or USB KVM (keyboard, video, and mouse) console. 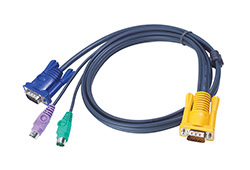 A single CL5716 can control up to 16 computers. 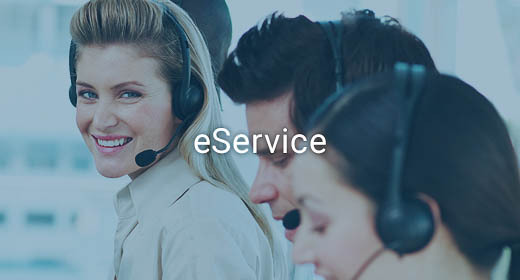 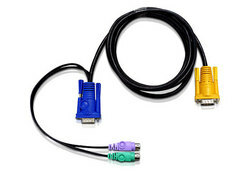 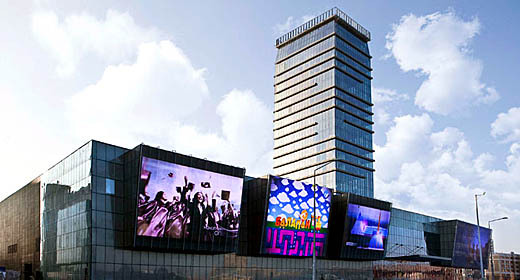 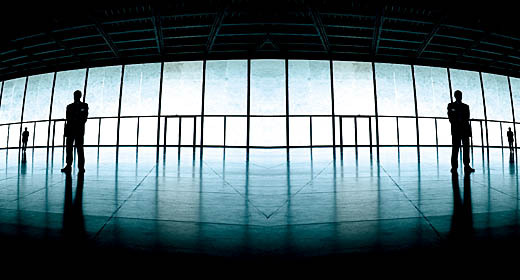 As many as 31 additional KVM switches can be daisy-chained to the CL5716, so that up to 512 computers can all be controlled from a single KVM console. 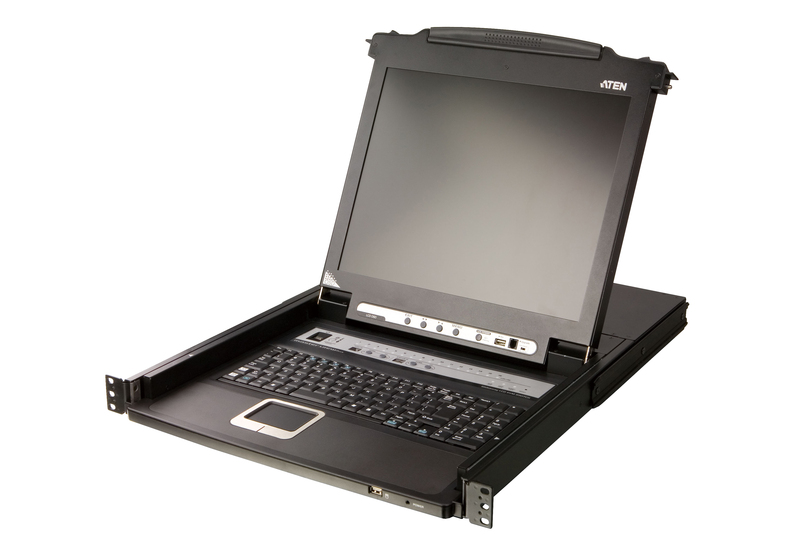 The CL5716 offers a space-saving, streamlined approach to KVM switch technology by integrating a keyboard, 17" or 19" LED-backlit LCD monitor, and touchpad in a 1U rack-mountable sliding housing.